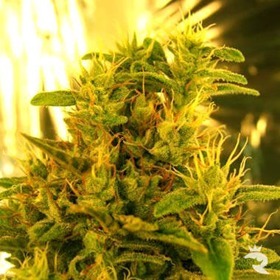 Sativa Feminised | Buy High Sativa Cannabis with Feminine Wiles! 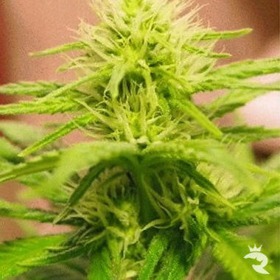 Have you tried these super feminised sativa superstars? 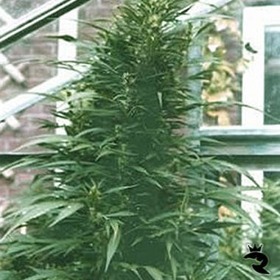 When Nirvana seeds had reached a plateau of happiness they could have just kept doing what they were doing so well, but instead they decided to branch out, and specialise in sativa genetics after listening to what else their fans wanted to see. So they gave birth to Sativa Seeds! 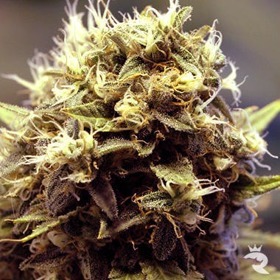 They have used their vast knowledge built up through developing their Nirvana seeds to pick out all the best sativa qualities the world of cannabis seeds. 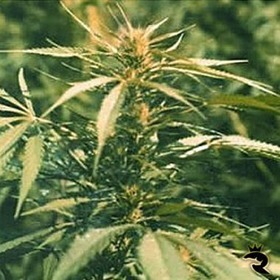 Get your own feminised Sativa Seeds now! They say that the darker the fruit, the sweeter the berry. And that couldn’t be more true with Blackberry Feminized! A witchy deep-purple, Blackberry is as delicious as she is beautiful! 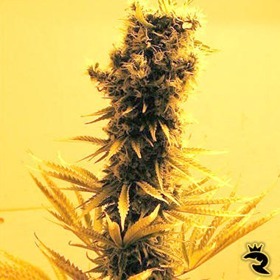 Rhino Seeds is very excited to be able to offer you these feminised Sativa gems that have really surpassed all other pure Sativa seeds on the market. Their Raspberry Cough, New York Power Diesel and Hawaii Maui Waui are particularly ludicrous.